When I first listened to Raury’s debut mixtape “Indigo Child” I thought it was a step too far. The mixtape combined hip hop with elements of folk, indie , soul and rock. With songs like “The Devil’s Whisper” and “Cigarette Song” , the Atlanta native got a lot of hype which earned him a spot on the XXL freshmen list. Let’s just say I’m not easily impressed, and I’ve been sleepin’ on him ever since but his latest project might have just changed my mind. 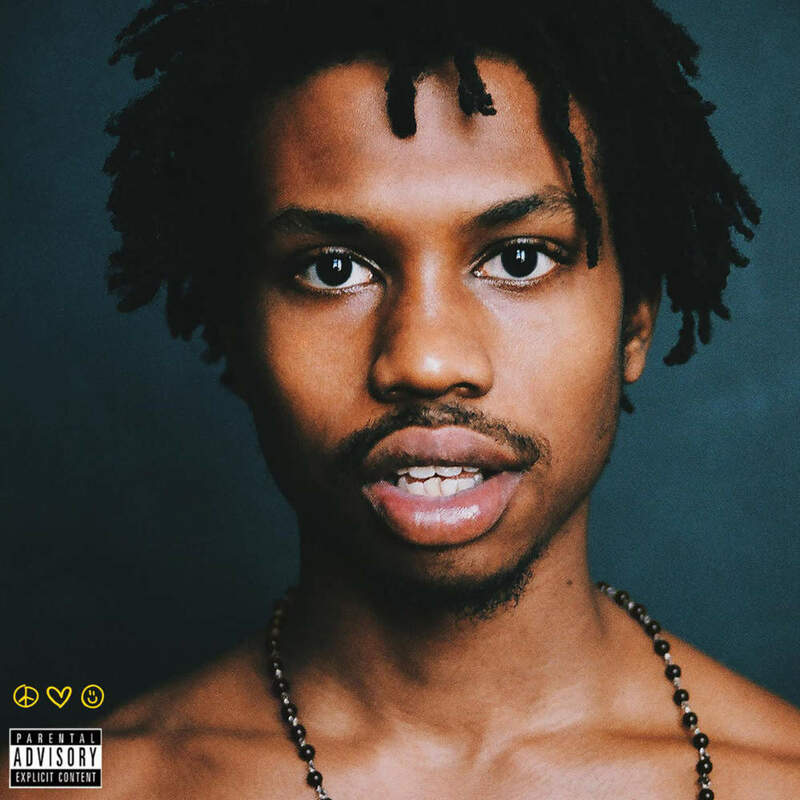 “All We Need” is Raury’s debut full length studio LP, and it’s just a pot of vigorous creativity. The LP is labelled as alternative Hip-Hop, and that’s probably the best description considering how many different sounds and elements you will hear in this album. I love how he manages to blend so many different genres together, creating this interesting and kaleidoscopic body of work. I was pleasantly surprised with his lyrical finesse on this project as compared to “Indigo Child”. He even explored his conscious side on the song “Forbidden Knowledge” featuring Big K.R.I.T, which is probably my favorite song on the album. After listening to it I definitely understood where all his Andre 3000 comparisons came from. It feels like he had a deeper focus on the type of messages he wanted to put across on this LP and his execution was really impressive. Fármacos: Los fármacos indicados como tratamiento para la disfuncion erectil tienen el accionar del conocido viagra y se toman en el momento del coito para poder conseguir una erección. Un estudio publicado en una edición de 1998 de Psychosomatic Medicine muestra un vínculo claro entre la depresión y la disfunción eréctil en los hombres.